In case of elbow pain and swelling or contusions, the Epi Sensa improves circulation and therefore promotes the reabsorption of swellings and effusions. At the same time, it improves elbow joint functionality and helps alleviate pain. The good anatomical fit and integrated antibacterial fibres (Skinguard technology) for optimum hygiene are further advantages, which benefit you especially during daily use. 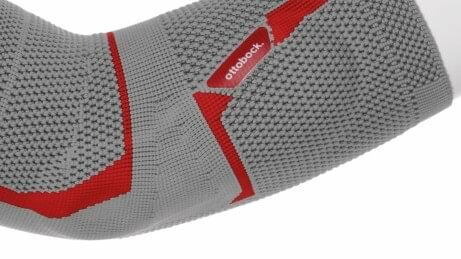 Comfortable strain relief for the inside of the elbow is ensured by the open-mesh area. The pad provides pressure relief thanks to its ring-shaped opening. It is made of Technogel. Thanks to the special knitting method, it adapts to the individual elbow shape. 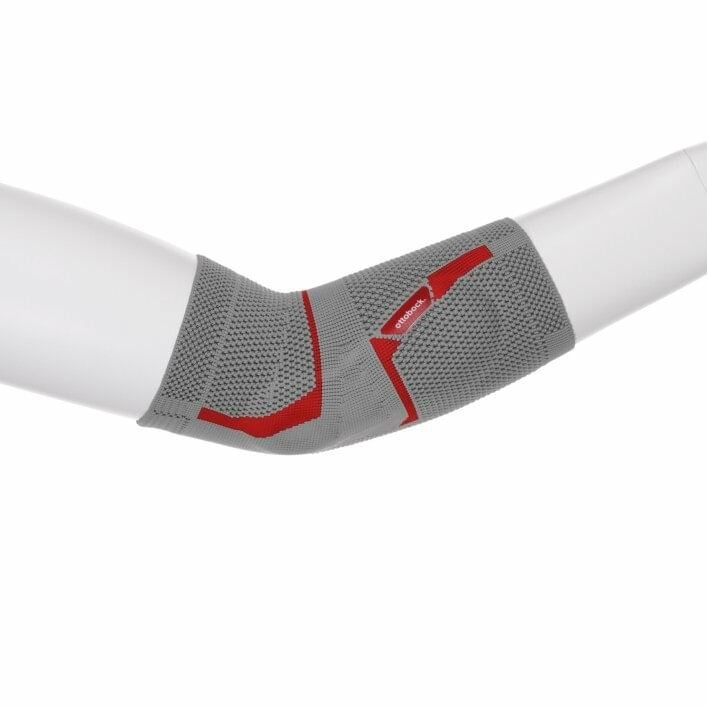 The Epi Sensa promotes circulation through what is known as the compression effect, that is the micro-massage all around the elbow. This actively promotes the reabsorption of swellings and effusions. At the same time, it improves elbow joint functionality and alleviates pain. The Epi Sensa is very skin-friendly. 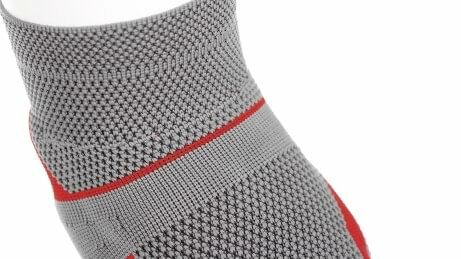 Antibacterial fibres integrated into the knitted fabric effectively reduce the growth of bacteria to inhibit odour formation. The functional fibres absorb moisture and wick it to the surface of the knitted fabric, where it evaporates quickly. 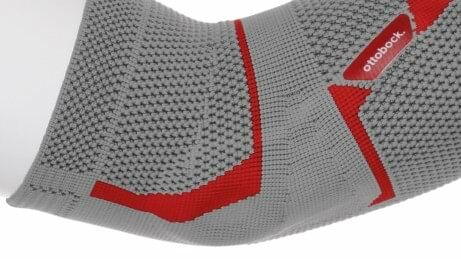 The form-knitted Epi Sensa active support features an attractive and modern design. The three-dimensional flat-knitted fabric makes it comfortable to wear. It adapts perfectly to the body so that constrictions and unpleasant pressure points are avoided.